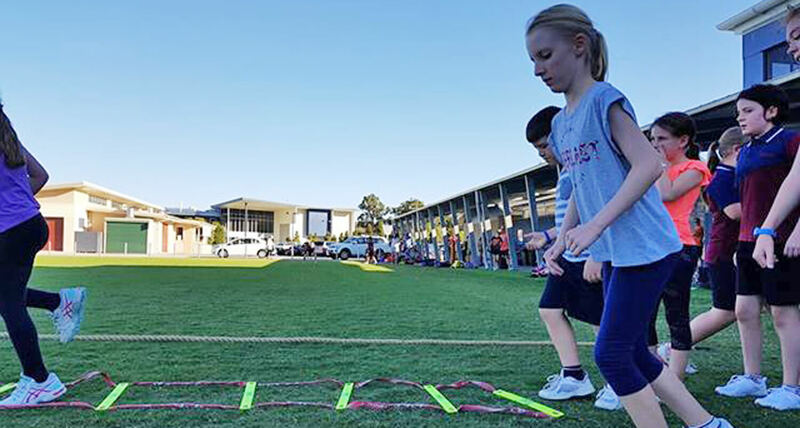 The Genesis Athletic Performance Program (GAPP) is designed to help optimise a student’s sporting performance whether they compete in an individual or team environment. optimising physiological gains for each student according to their maturity level. The GAPP program is open to students from 9 years of age.